It’s a beautiful loaf! Nice work! 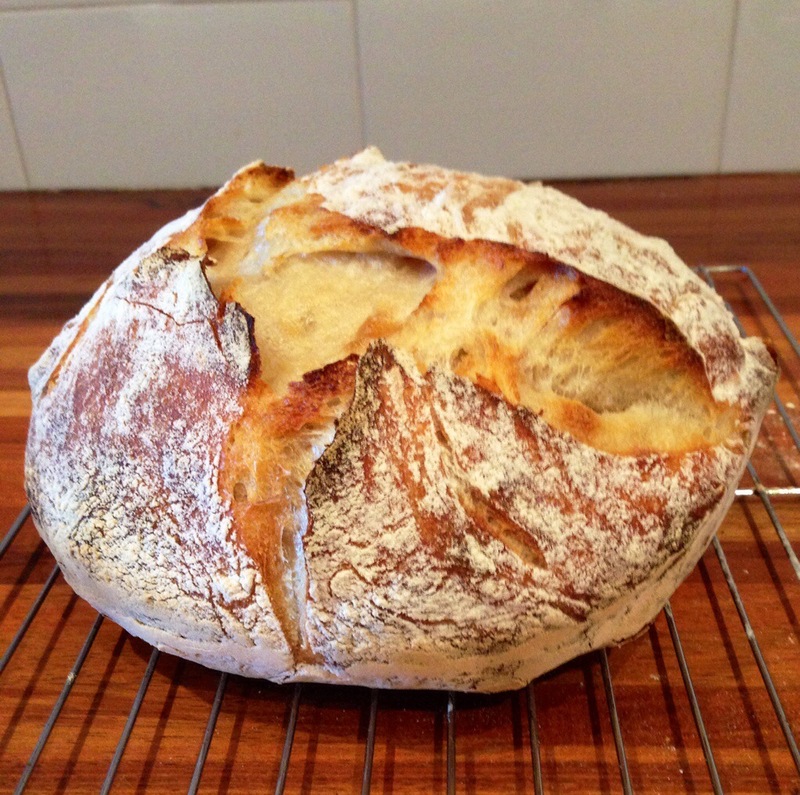 I’m making bread today and my starter is perfect!